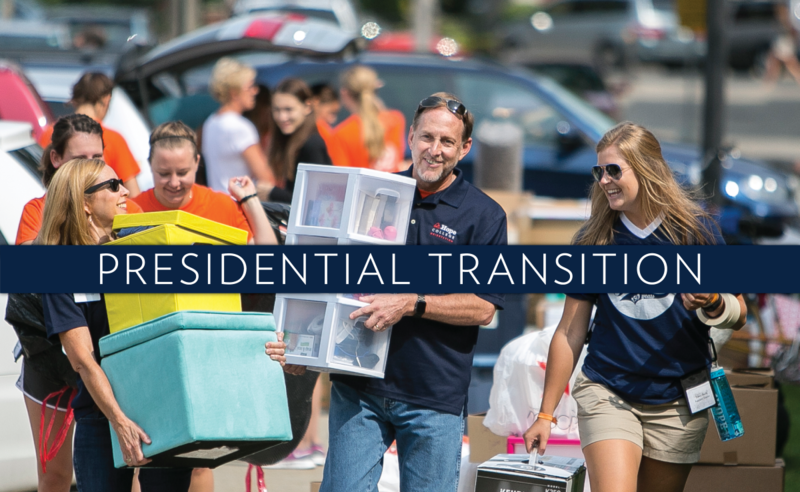 As noted by Interim President Dennis Voskuil, John C. Knapp has left his position as president at Hope to lead Washington & Jefferson College in Washington, Pennsylvania. Hope is conducting a national search for his successor while Voskuil serves as interim president (please see the sidebar at right). 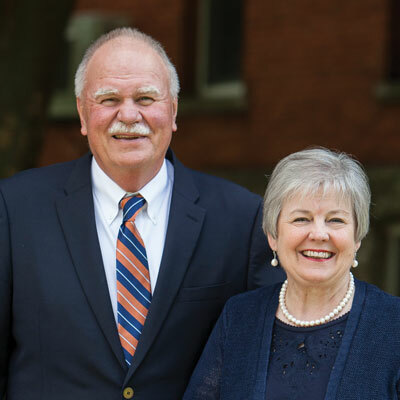 “Leading Hope College is a tremendous privilege, and I am deeply grateful for your support, dedication and collaborative spirit over these last four years,” he continued. 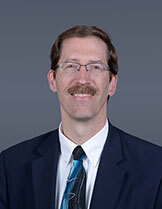 Karl Droppers ’82, chair of the Board of Trustees, praised Knapp’s impact and service across his four years helming the college. Knapp led the development and implementation of Hope for the World: 2025, a 10-year strategic plan to enhance the college’s distinctiveness as a place of academic excellence, faith development, inclusiveness and global engagement. The college is also completing the first comprehensive campus master plan in more than 30 years. Milestones during the recent 2016-17 school year included creation of the Boerigter Institute, which is a cross-functional and integrated program designed to ensure that every student is robustly prepared for career success and professional growth; and of the Mellon Grand Challenges Initiative to develop linked courses and research opportunities exploring large-scale, relevant themes. Knapp established the Presidential Colloquium lecture series in 2014 to bring noted speakers to campus to address issues of national and global significance, and the college joined the World Affairs Council of Western Michigan as an educational partner in 2016 to bring international experts to campus through the council’s Great Decisions Global Discussion Series. Also during Knapp’s tenure, Hope reorganized its domestic and international off-campus study programs within its new Fried Center for Global Engagement to strengthen emphasis on connecting students with the world beyond campus; restructured its multicultural life programs in a new Center for Diversity and Inclusion; raised new support and re-engaged alumni through a restructured Division of Development and Alumni Engagement; and unified and expanded its community-relations and awareness-building efforts through a new Public Affairs and Marketing Division. 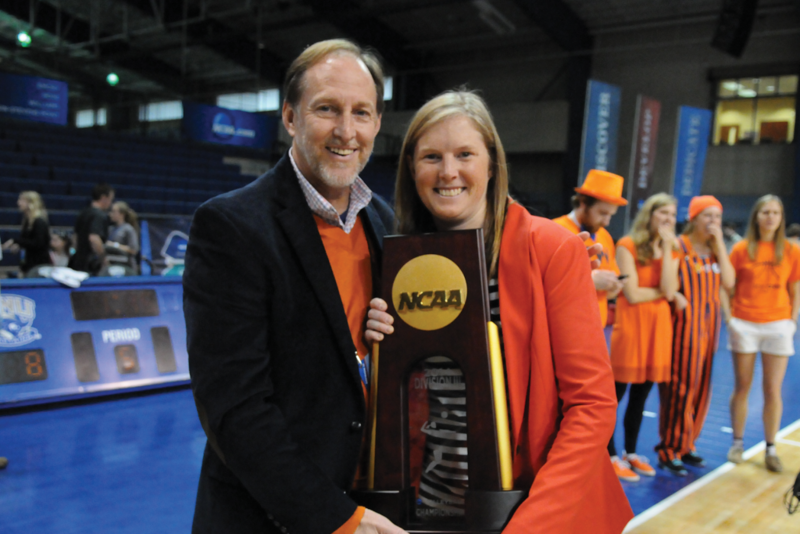 Among other highlights during his years at the college, the women’s volleyball team won the NCAA Division III national championship for the first time in history in 2014, two Hope athletes won national championships this spring, and Hope celebrated its 150th anniversary with a variety of activities during 2016. In 2015, Hope successfully completed the A Greater Hope comprehensive campaign, which was started during the presidency of his predecessor, Dr. James E. Bultman ’63. The largest and most successful fundraising effort in the college’s history, the campaign raised more than $203 million for undergraduate research and innovation, student scholarships, faculty support and 10 major capital projects. Among the facilities initiated earlier during the campaign and completed during Knapp’s presidency are the Haworth Engineering Center (2013), Jack H. Miller Center for Musical Arts (2015), Kruizenga Art Museum (2015), and Jim and Martie Bultman Student Center (opened earlier this month). 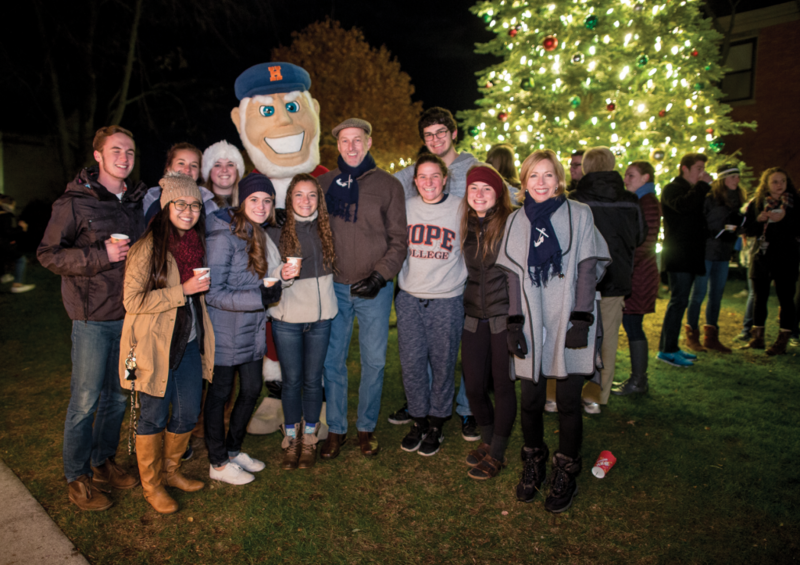 During their time at Hope, the Knapps introduced a new annual tree lighting tradition. Photo by Steve Herppich. The Knapps connected with students in a variety of ways, from attending campus events and taking their meals in the Phelps Dining Hall, to inviting students to their home, to establishing a new tradition of lighting a campus Christmas tree with students in 2013. They will also continue to have a Hope student of their own, with son Ron beginning his sophomore year this month.